CAGG Give Away! ~ Christmas A Go Go! 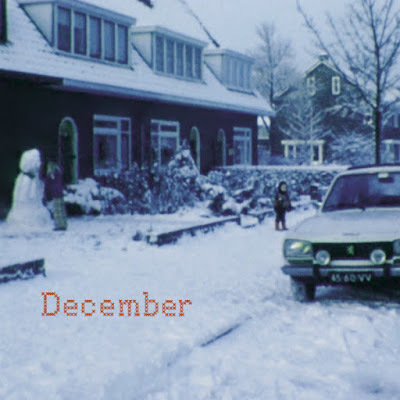 Want that wonderful A Balladeer Christmas EP, which you can hear HERE and HERE, but got no money? Enter our contest, so you can get your hands on that transparent 10-inch vinyl! What to do? 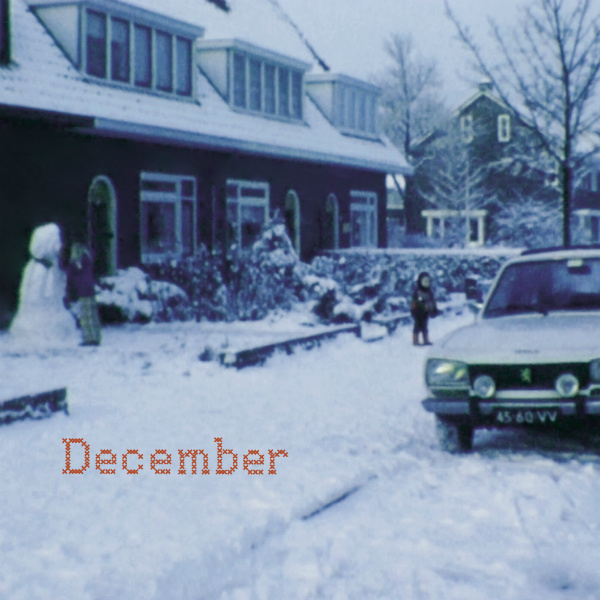 Tell us your favourite December memory, in about 300 words, and we'll pick the best one before X-mas. Send to dringendgeval@hotmail.com, don't forget your address!